Kashmir Hamara Hai is an upcoming Bhojpuri movie directed by Arvind Chaubey and produced by Raj Jaiswal. 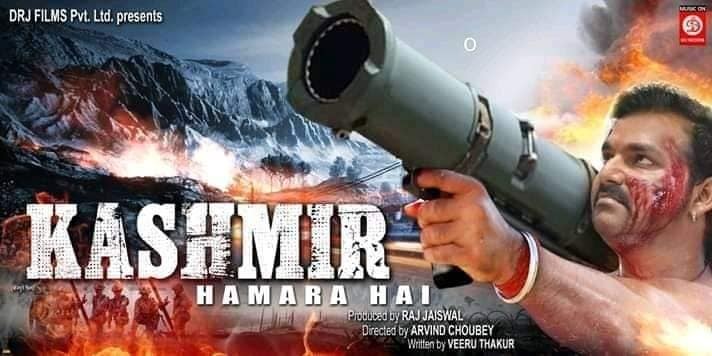 Film "Kashmir Hamara Hai" will be full of drama and action. Lead role will be Pawan Singh.